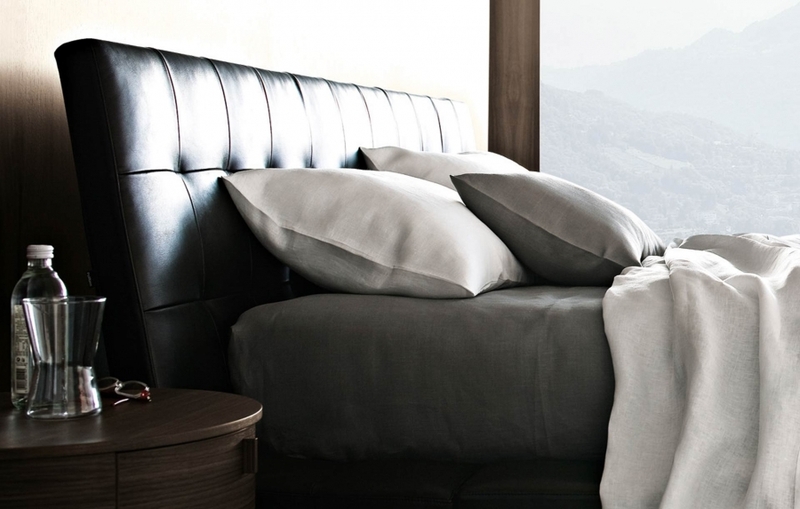 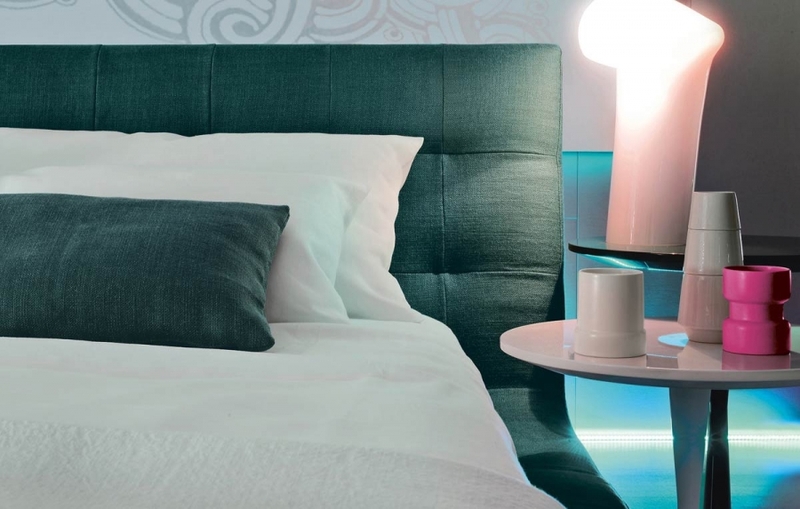 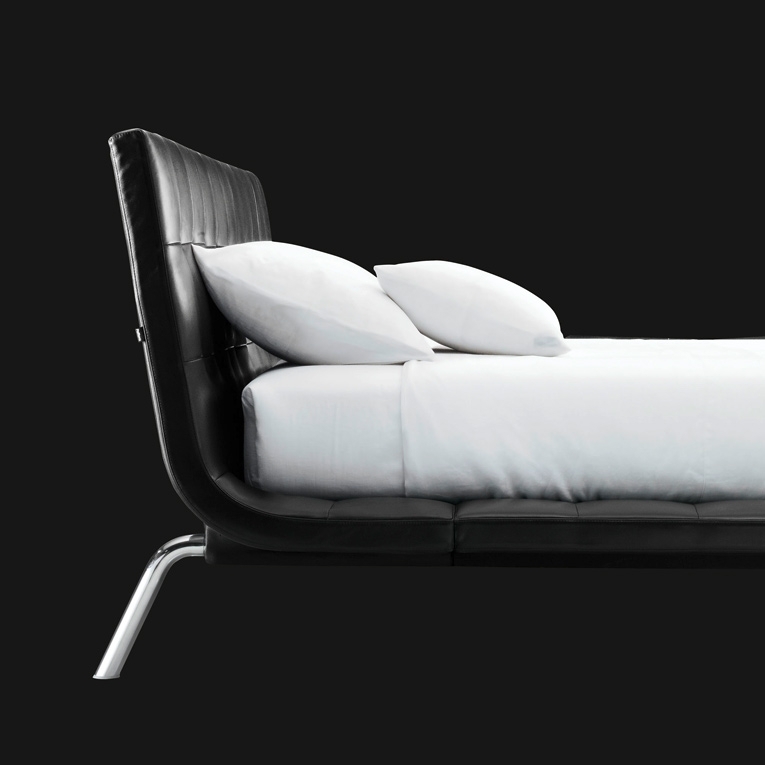 Onda is the last bed born by the cooperation between Poliform and the arch.Paolo Piva. 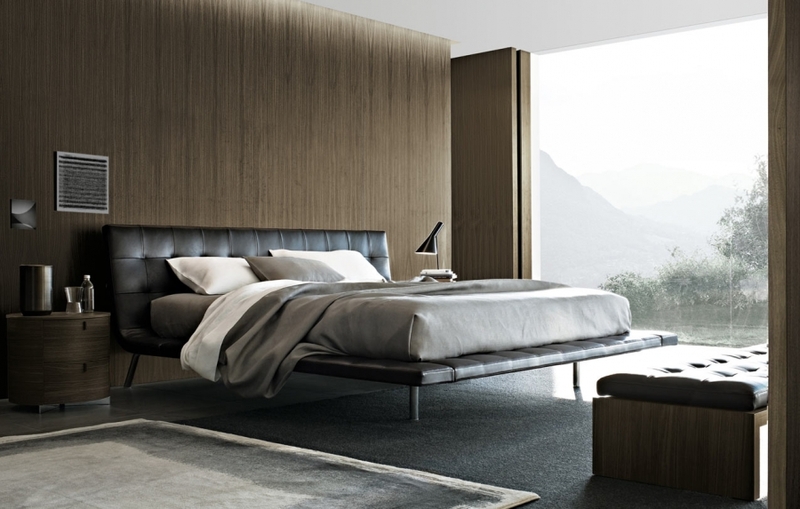 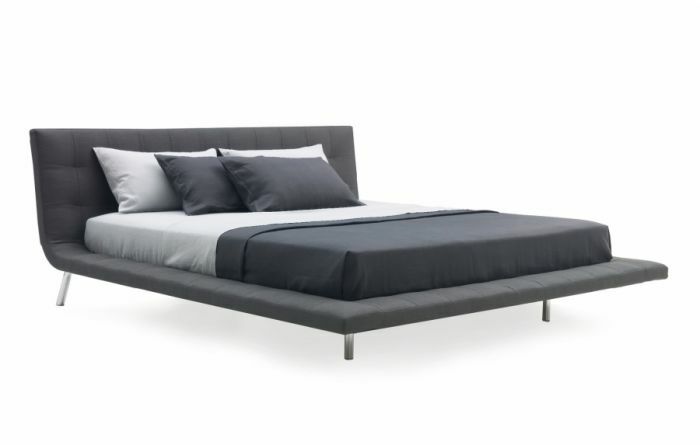 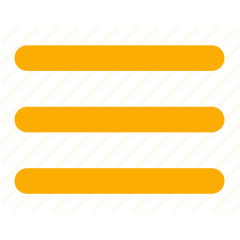 The bed Onda is a modern element of decoration, characterized by strong personalization. 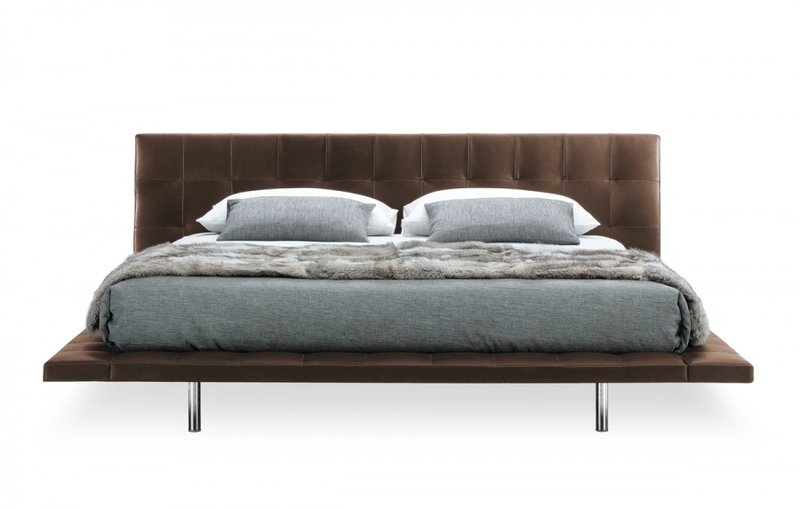 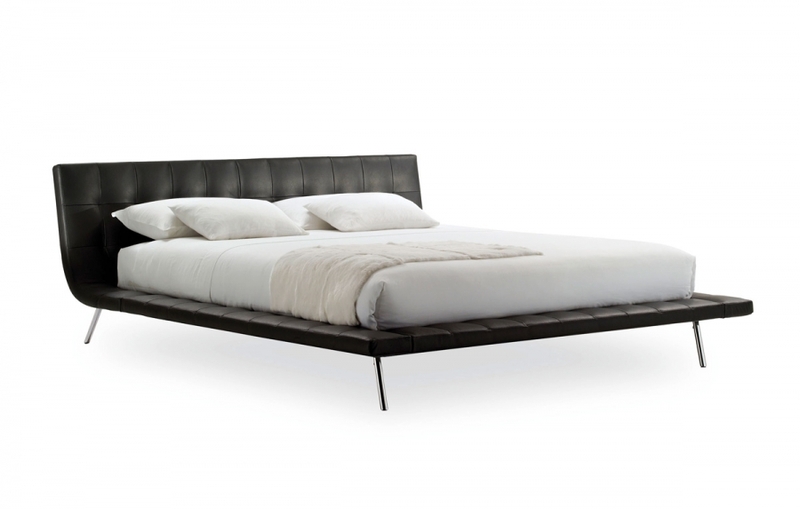 The light structure matches with the capitonné in leather of the headboard. 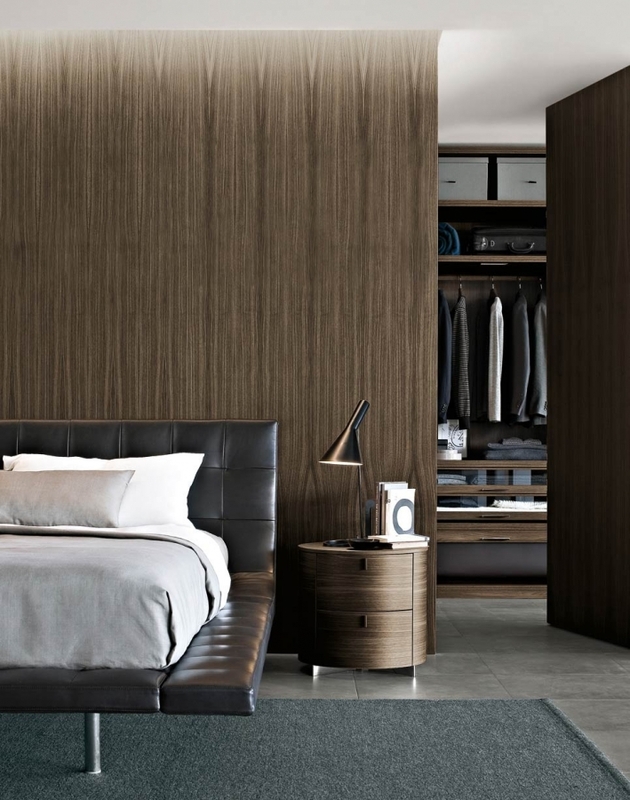 A true protagonist of the night room, for those who want to feel unique in their home.